Xamarin.Mac is a fork of MonoMac project that allows you developing fully native Mac applications in C# using the same OS X libraries and interface controls that are used when developing in ObjectiveC and Xcode. In this new release WaveEngine for Mac has been ported to Xamarin.Mac improving support and stability on OSX system. 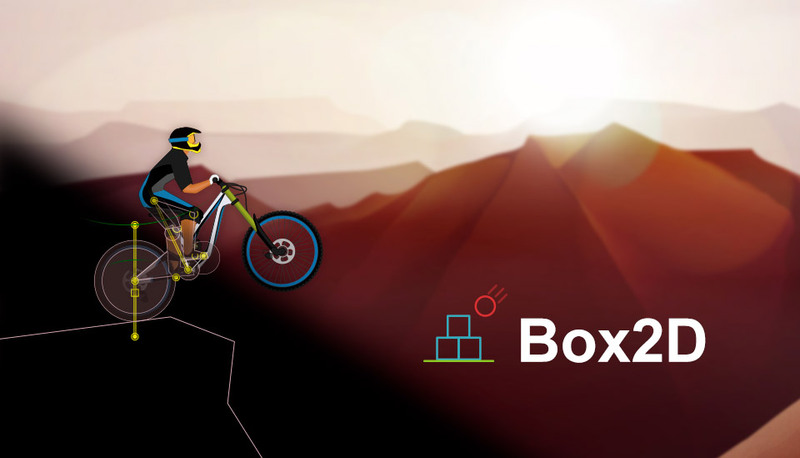 We have worked on a lot of improvements on FBX support so you can import FBX files containing static and animated models, read and handle their information in a deeper and better way, supporting new features like vertex colors. This Wave Engine version also solved some issues with some hardware configuration. 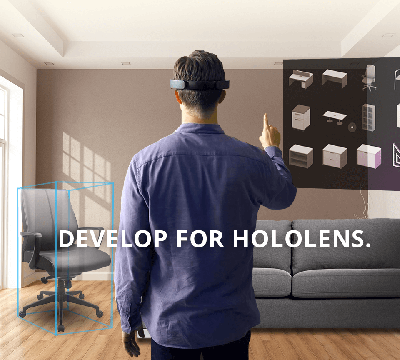 The HoloLens extension includes a new namespace named Toolkit with some components (GazeBehavior, GazeCollision, GazeIndicator, GazeStabilizer, Tagalong…) that will help you creating awesome HoloLens applications faster, easier and more comfortable. The WaveEngine Game Actions are very powerful and allow you creating multiple action sequences. So we’ve added some new Animation Game Actions under the namespace “WaveEngine.Components.GameActions“. This is our new way for creating animations for your 2D and 3D games. Read more about that on this article. We have improved the WaveEngine Random Service, adding new functions like InsideUnitCircle, OnUnitSphere or InUnitSphere, providing you a random Vector2 or Vector3 respectively and improving the randomness of this service. In addition, a new FastRandom Service has been added, keeping a faster random algorithm implementation but sacrificing a bit the heterogeneity of the randomness. Now it’s possible to add multiples component (of the same type) to your entities. You need to mark your components with [AllowMultipleInstances] attribute. This new feature has been used with the Collider2D components, allowing you the creation of entities with multiples colliders in the new physics engine. However, we think that you can find this features really useful with other components. Until to now we can use the [RequiredComponent] attribute to get a component instance into a class attribute. In this new WaveEngine version we also include [RequiredService] attribute so you can get a service instance into a class attribute automatically. 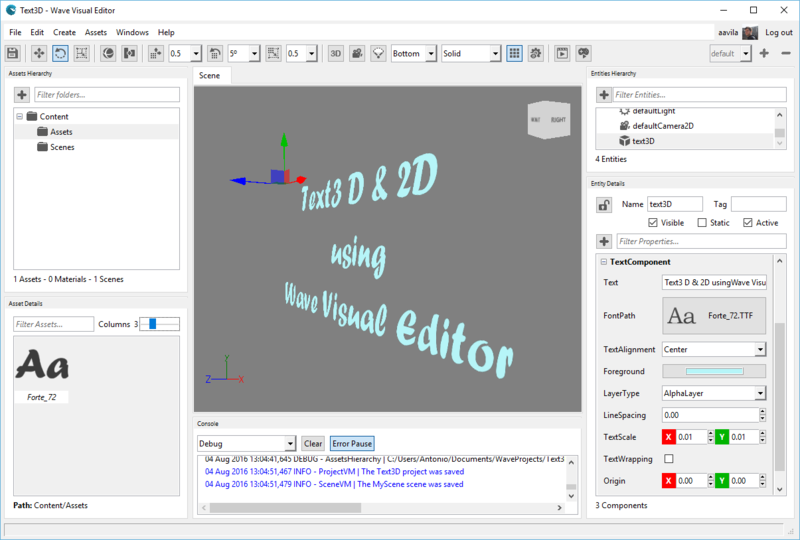 We have added a new Gradient control on Wave Editor that allows you configuring a color list. 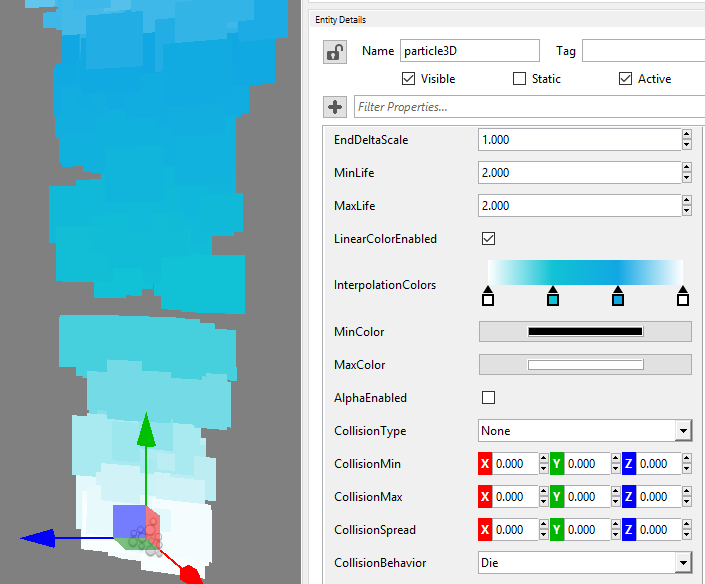 For example, you can configure the Linear interpolation Color property of Particle Systems using this new control. 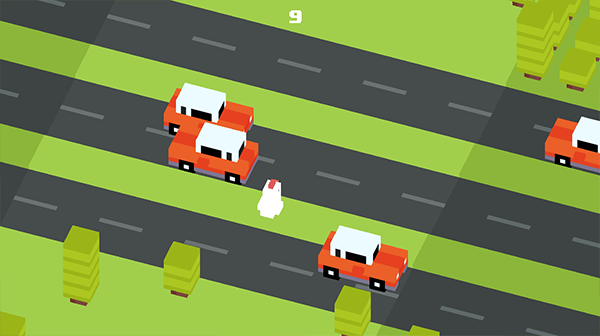 We have published a new Starter kit on WaveEngine GitHub repository, based on the successful CrossyRoad mobile game. We hope that this starter kit can help you on learning how to create your WaveEngine games. From the WaveEngine team we hope you enjoy all these new features while we continue our efforts to bring you more and more promising features soon.